Any time you purchase e-cigarettes, it’s important to pay attention to the liquid that goes inside. 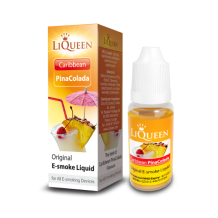 The e-cig liquids can come in various sizes and flavors. 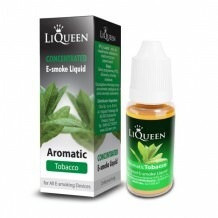 The liquid is added to the e-cig and is what ultimately provides the vapor which you enjoy with each inhale. 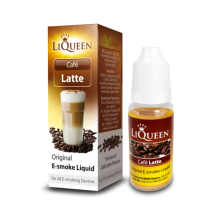 As you shop for an e cigarette liquid, you want to explore all of the categories. 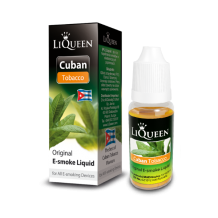 This includes tobacco flavors, fruit flavors, and special flavors. 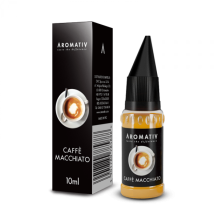 Exploring the flavors is what makes e-cigarettes unique. You can take a step away from the traditional tobacco flavors and experience something completely different. From black currant to black tea to cool mint, there is no reason why you can’t enjoy something unique when you feel the need to have a puff. 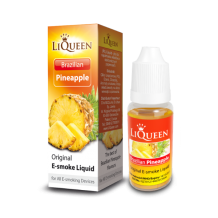 The vapors have an incredible smell to them and it’s possible to purchase multiple liquids in order to try a few flavors. You can then swap out between the flavors when you smoke. The sizes of the bottles are also important. You may be able to save money by purchasing a larger bottle and knowing how much your e-cigarette holds will impact the size you buy as well. Just as you may have purchased 100s versus traditional cigarettes, you can now do the same with the e-cig. 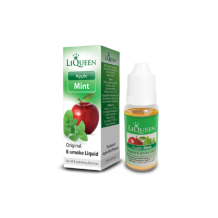 ﻿﻿(The aromatic liquid for refilling e-cigarettes) In this liquid, the apple flavor goes along ..
Nicotine liquid for recharging e-cigarette cartridges. 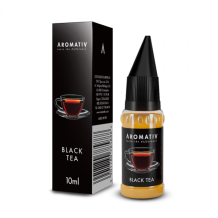 A sweet and truly aromatic flavor t..
(The aromatic liquid for refilling e-cigarettes) Distinct tart-sweet aroma with a spicy note rese..
(The aromatic liquid for refilling e-cigarettes) This liquid perfectly reproduces the flavour of ..